Purchase this premium action for achieving the thrilling glitch effect in one second! You can purchase the premium. 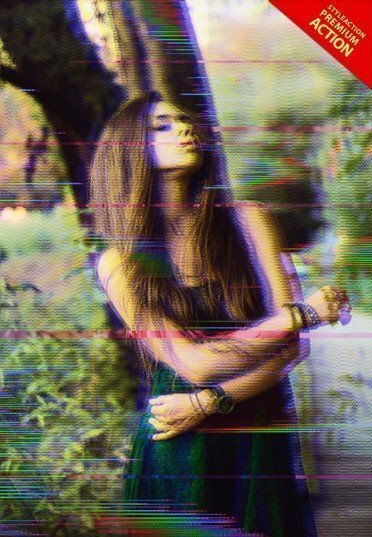 The glitch effect can be used for several kinds of designs starting with horror cinematic designs and ending with the sophisticated photo session with deep sense! Purchase this premium action and use for a huge volume of your future designs! 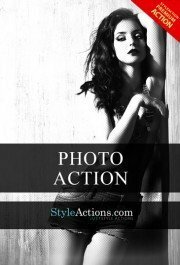 We make this action compatible with all possible Photoshop versions starting with cs4! 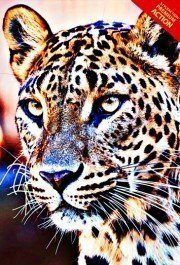 You must run only English version for reliable work of this action! You can always switch the language before applying and after all customization will be done. As you can see from the preview image, this effect will look gorgeous with both color decisions: monochrome and colorful! You pick!